It is exam season and I am having sleepless nights wondering how my tuition kids are going to do. Being a teacher is a huge responsibility, but being a home tutor is even more of a responsibility. Being a tutor means that the parents are expecting nothing short of a miracle from you most of the time and you have expectations to live up to (because if you fail you could probably end up not getting any kids the following year). You have make sure that you understand the child and the child's needs and give them the individual attention that they require. After all most students go to tuition because they are need a little bit of extra help. December and January is always slightly more hectic than other months because I end up taking class in the mornings, afternoons and evenings, and sometimes I am even clarifying doubts into the night. Yes yes, New Age teachers are like this. Well some of us atleast. I have never had too much issues with dark circles but the skin under my eyes definitely shows a lack of dehydration. Despite this I am terrible at remembering to use under eye cream. 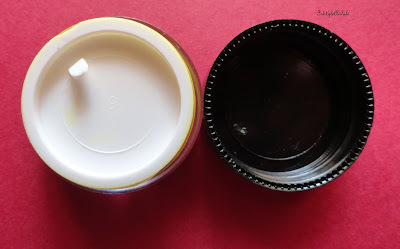 I know a lot of women start using under eye cream pretty early on but if you have followed me for a while, I have reviewed one on this blog from Clinique. Yes just one in more than 4 years of blogging!! Anyhoo.. 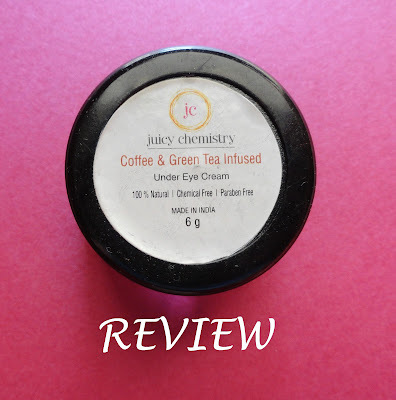 I have had the Juicy Chemistry Coffee & Green Tea Infused Under Eye cream for a while now but didn't use it very regularly at first. I guess that's why this review has taken a bit of time to come up on the blog. The first thing that struck me was the interesting combination of coffee and green tea. Its like a double dose of anti oxidants. 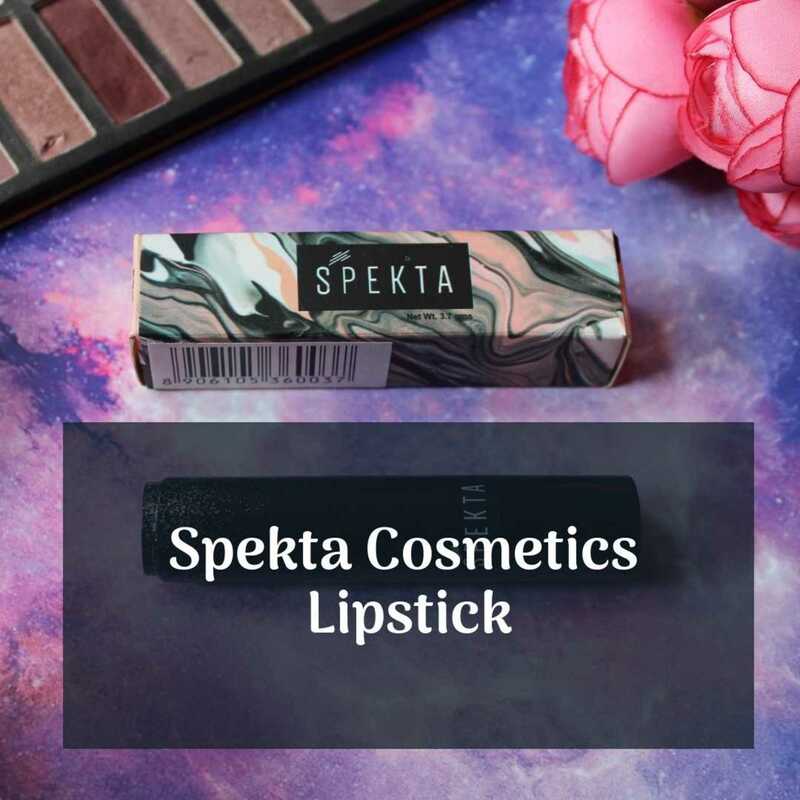 The ingredients listed on the back include almond oil, clove oil, cinnamon oil and other essential oils besides coffee infused oil and green tea infused oil. So yes, it is oily in nature. 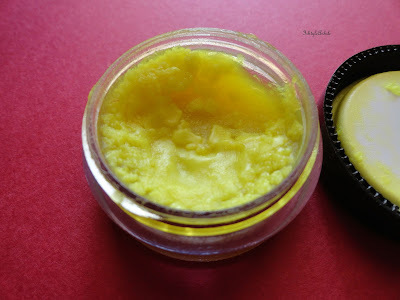 All the oils are held by beeswax and shea butter. 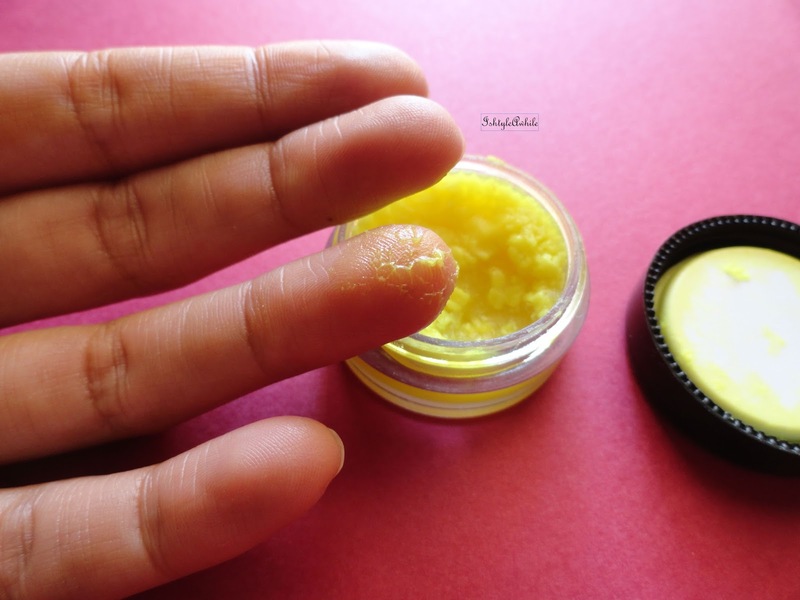 Take a small amount of product and rub it between your fingers, the waxy product melts into a slightly oily consistency which can be gently dabbed onto the under eye area. It takes quite a bit of time for the product to get absorbed into the skin and leaves behind a bit of oily residue. The product is green in colour and I have a problem with this because I can only use this at night. 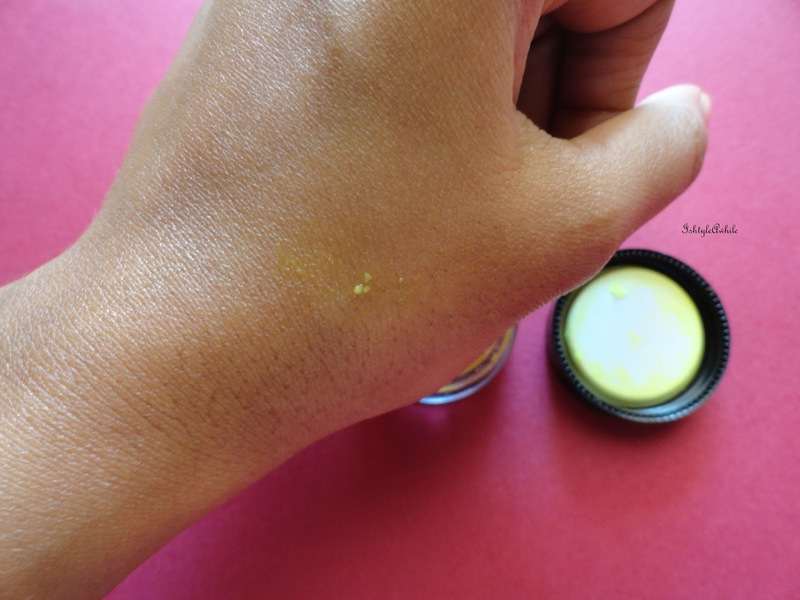 If I use it during the day, the green colour and the oily nature do not allow my concealer to sit on top comfortably. Ideally I would like to be able to hydrate my under eye area so that my concealer can just glide on. 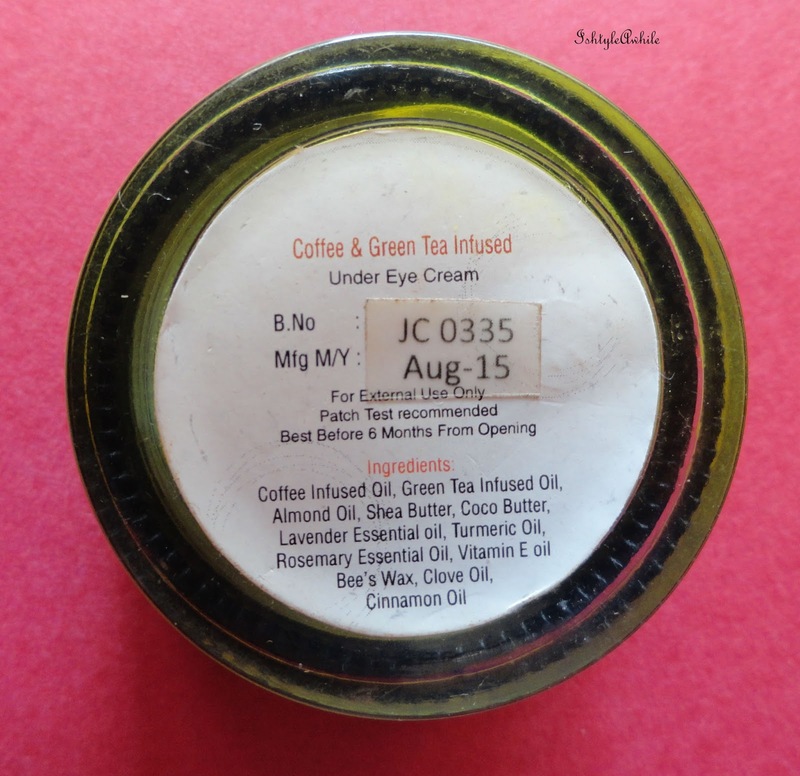 When I use this in the night, I do wake up to eyes that are less puffy. I can't say that it has done miracles for the darkness under my eye, but seems to have reduced it to some extent in the past month that I have consciously used it. It is not as hydrating as I would have liked it to be. Personally I prefer a gel like consistency in my under eye creams as I feel those are the most hydrating for me. The packaging is kept simple and the ingredients are listed on the back for all those who want to know more. It is a tub and you do have to dip your fingers into it. Priced at 350INR for 10ml it is definitely not expensive. Oh I should mention this, I am not sure what exactly what happened but I think maybe the product got oxidised or something and there is a coating on the surface. (of course in the eyes of an ex- microbiologist it looks like Aspergillus but I am sure it isn't that). So basically I had to scrape off the top to reach the product. I don't know if it because of something I did, like leave it open or something. Right, so this has been one long chatty review. Overall I do like it, but it has not been the most impressive product from Juicy Chemistry for me. 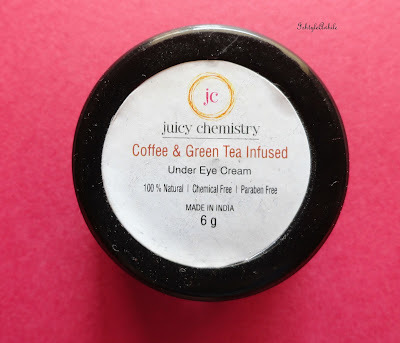 The other products from Juicy Chemistry that have been featured on IshtyleAwhile include the much raved about Cell Construction Serum and the Headache Buster oil. Do check them out and let me know if you have any personal favourites from Juicy Chemistry that you think I should try out and I will put it on my list. *The product was sent at a discounted rate in exchange for my honest opinions.